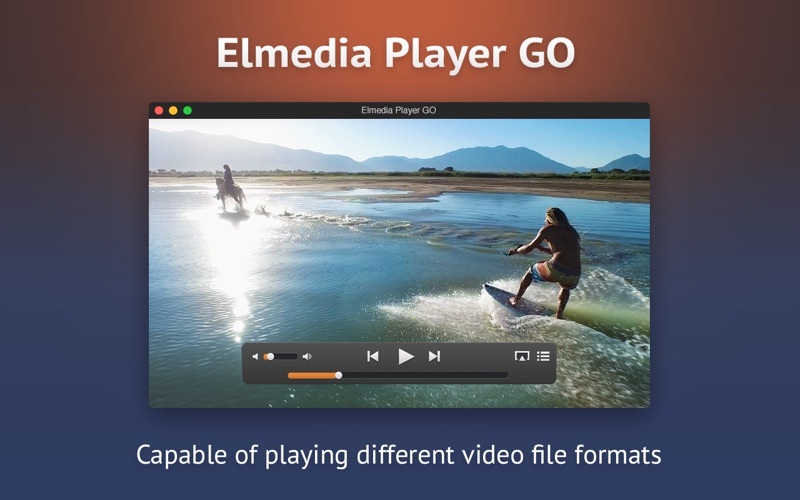 Elmedia Video Player is a free media player that supports virtually any file type, whether it is MP4, AVI, FLV, WMV, MKV, MP3, or something else. You won’t need to look for codecs to install, no need for additional plugins – Elmedia Video Player has it all covered. You get a fantastic HD experience, smooth and even, no tearing or jerking of the video. Thanks to special hardware-accelerated decoding that helps to unload the processor significantly, you get the best experience. Works great with various subtitles files. Supports Eastern Asian languages, Arabic, Hebrew, etc. Video color, brightness, and contrast adjustment. 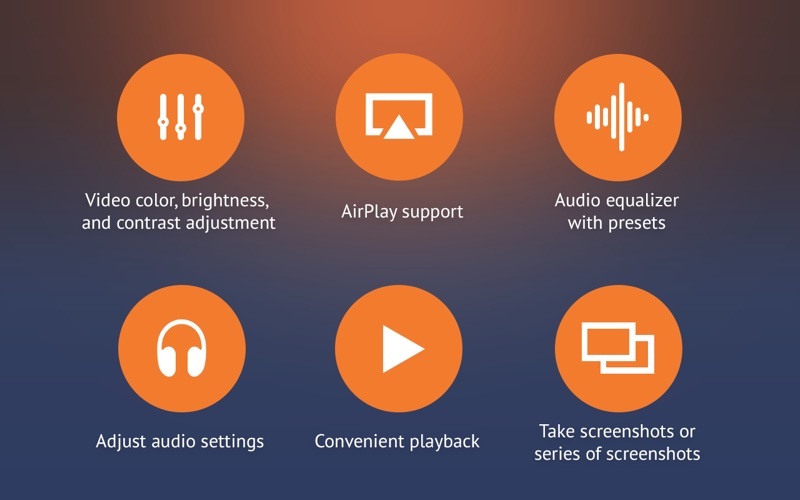 Adjust brightness, contrast, saturation, and other color settings during playback for enhanced performance. Audio equalizer with presets. Customize the sound for different genres, rooms at home, or specific speakers. Choose presets out of existing (Large Hall, Party, etc.) or create custom ones. Make a screenshot of your favorite moment or turn the entire video into a set of pictures. You can set the interval between taking screenshots. AirPlay! 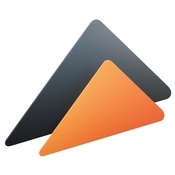 Elmedia Video Player can stream and receive AirPlay content. 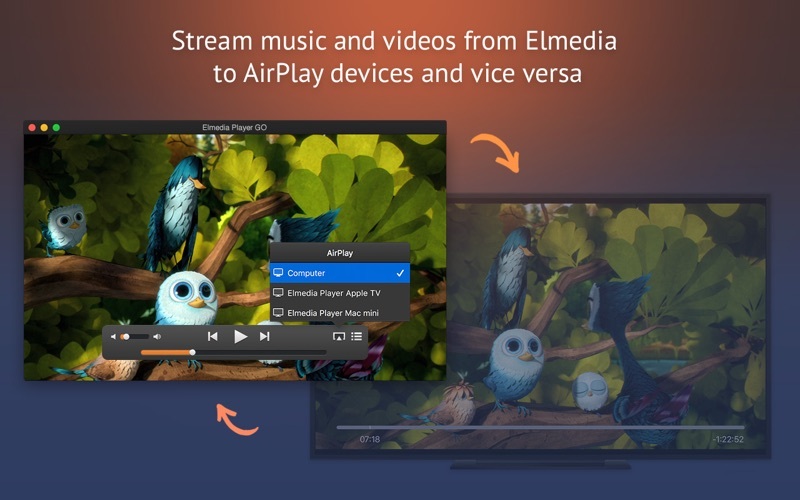 Send any music and videos from an AirPlay device to Elmedia Video Player or vice versa from Mac with player installed to another Mac with Elmedia Video Player or other AirPlay app. 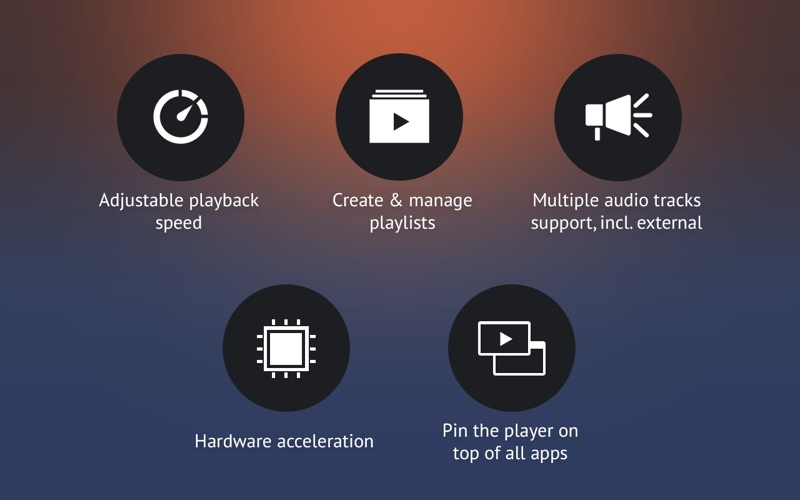 Subtitles and external sound tracks are supported for streaming as well as the playlist repeat and shuffle options.